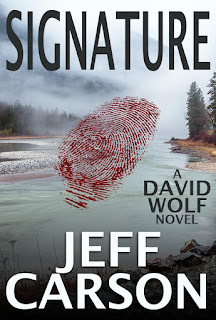 Jeff Carson Books: Signature - David Wolf Book 9 Now Available! 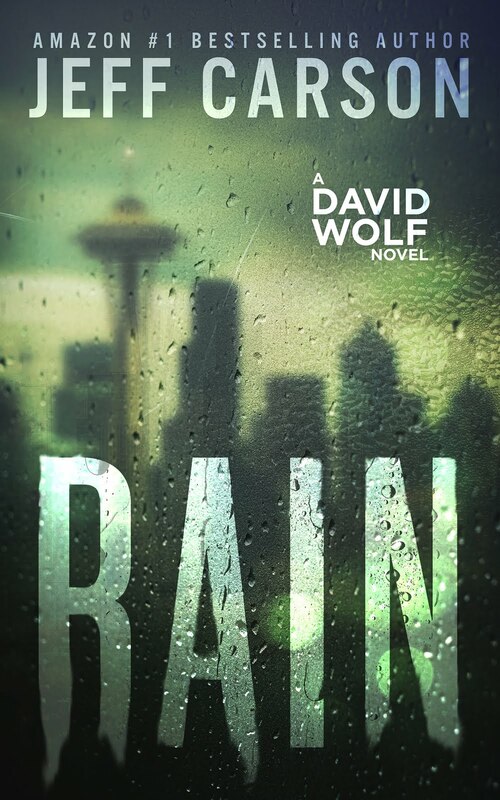 Signature - David Wolf Book 9 Now Available! 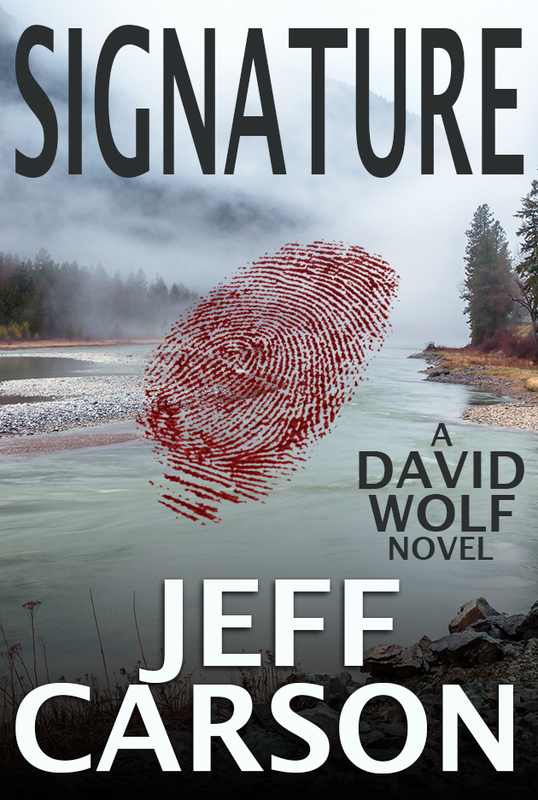 The latest in the David Wolf Series, called Signature, is available on Amazon as of 8/7. So go get it! 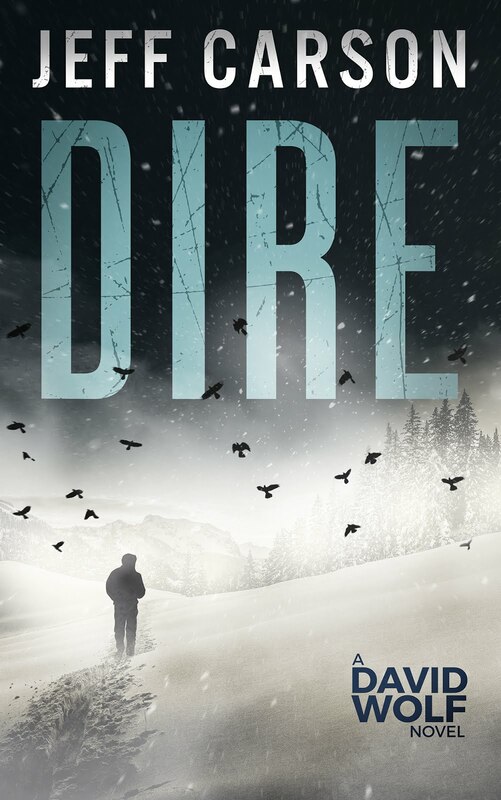 Here's the link -- CLICK HERE. 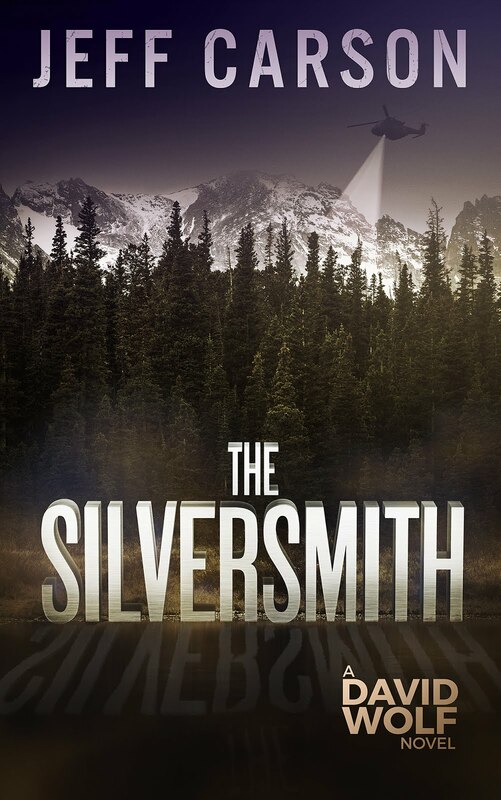 Chief Detective Wolf and Special Agent Kristen Luke are back — and they’re going up against a sadistic killer whose signature works span the Four Corners region of Colorado and are now spilling into Rocky Points. 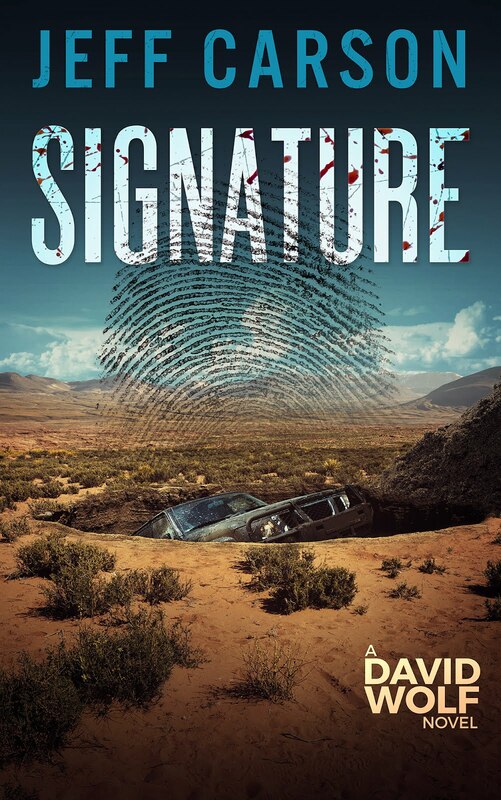 Signature is the latest pulse-thumping thriller in Jeff Carson’s popular David Wolf mystery-thriller series. 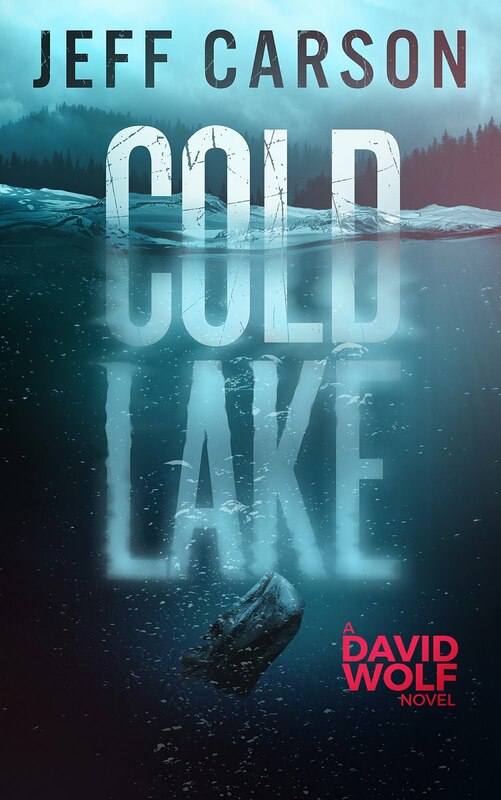 Wolf is called to a crime scene next to the Chautauqua River, where a woman resident of Rocky Points has been murdered. The killer has left a well-known signature not seen for years--a severed ear. 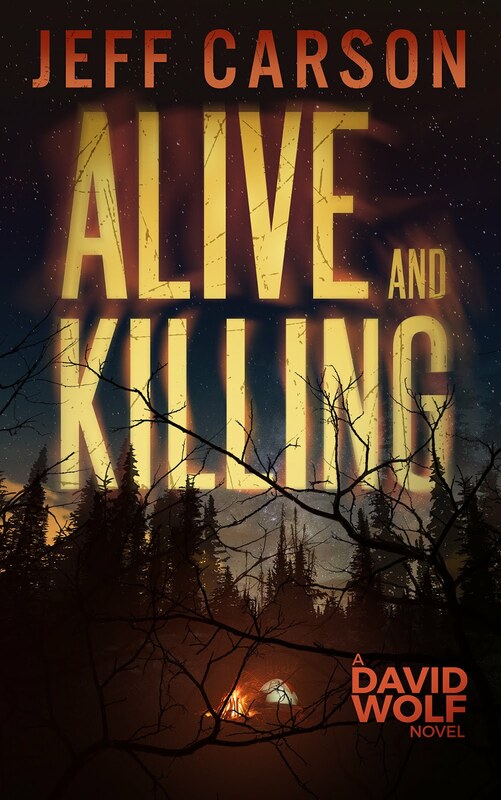 For Wolf, the gruesome display is a surprise, but so is the FBI beating the local department to the scene. 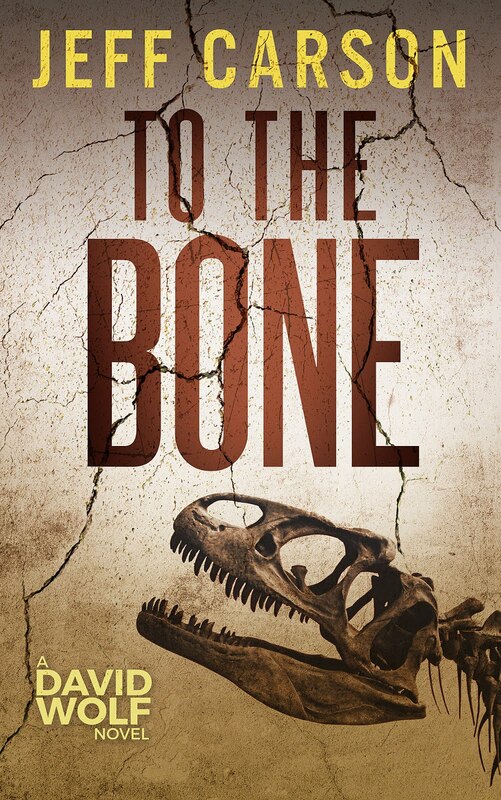 Three days earlier a truck is unearthed from south of Durango, Colorado. Within it is DNA evidence linking to killings in southwest Colorado that have stumped the FBI for years. 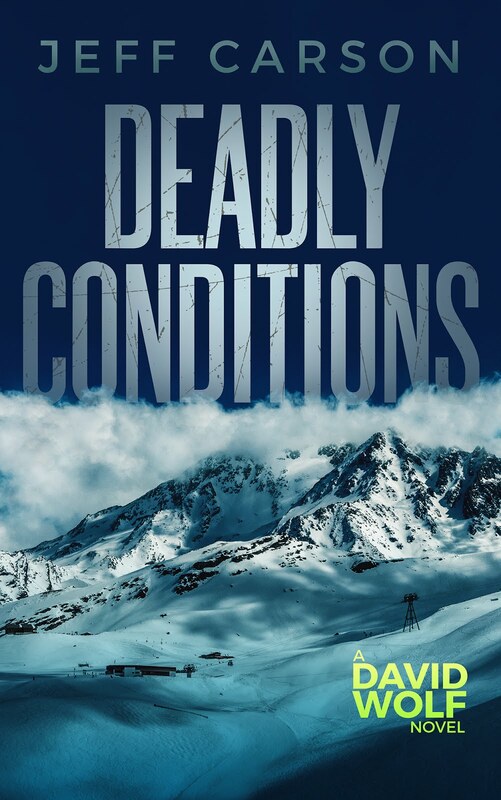 The evidence, and now a new body, has led them north, where it seems the monster known by all as The Van Gogh Killer has chosen Rocky Points as his new venue to display his horrific works. 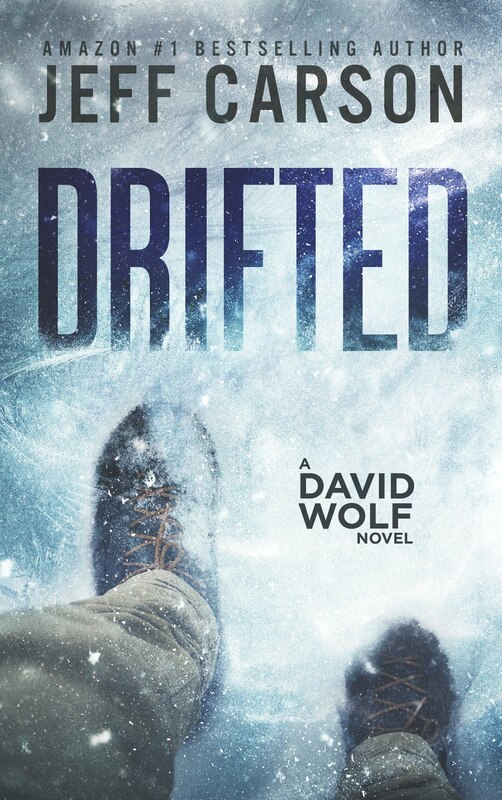 While the town reels with panic, Wolf learns the latest victim was dating an SBCSD deputy whose past directly links to the killings in the Four Corners area. Worse, the news the case involves one of their own means the higher-ups want to outsource the investigation to the feds. It's a matter of due process and objectivity. 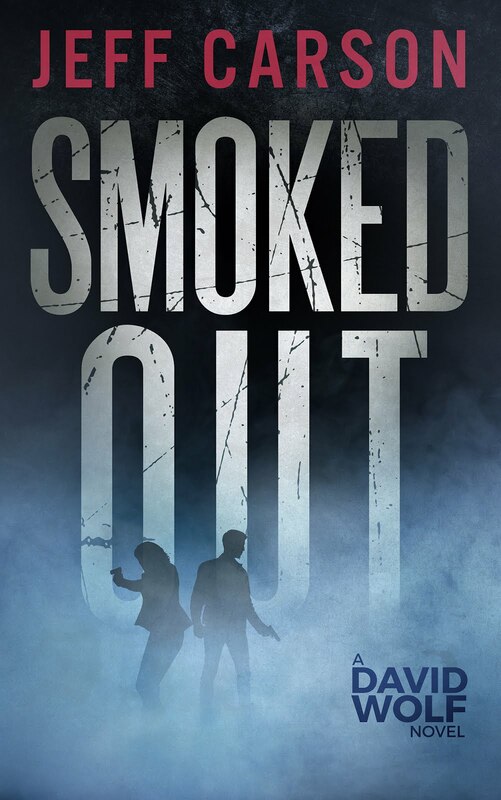 With his community in danger there's no swaying Wolf, however, and special agent Kristen Luke sees the value in using his skills, convincing her superiors to add Wolf to the killer task force. 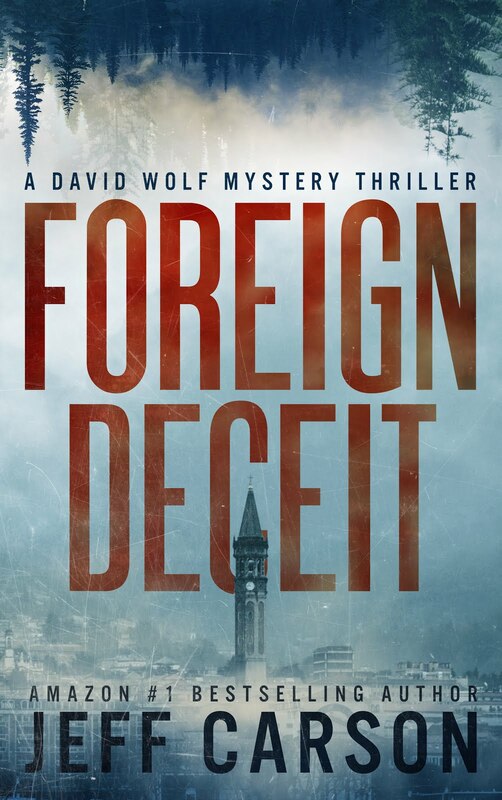 Now part of the team, Wolf learns there are more secrets the FBI isn't telling everyone, and the unanswered questions are more than anyone can deal with. 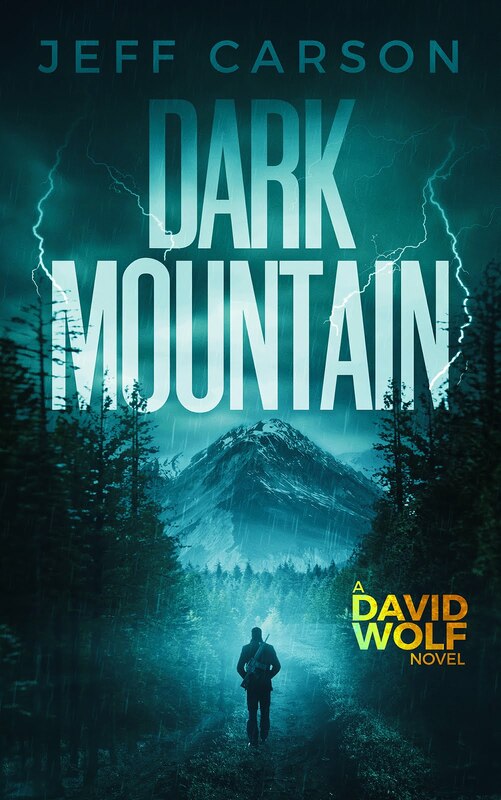 In this nail-biting ninth book of the David Wolf Mystery-Thriller series, Wolf and Luke are pushed to their furthest limits yet to find the answers. But the killer isn't waiting around for them to figure it out. He has more work to do. More payments that require his signature.